– William Westney, Concert Pianist. We hear it time and again: “how do I help my child practice?” especially from parents who don’t play or read music. It can be a daunting task, trying to help your child practice properly in something you may not have any instruction in! At Crescendo we believe our parents are a critical part of students learning journey — our teachers aim to partner with the parents to provide the best support for a student! We advise all parents to discuss with their teacher to see what might work best for their family and their child. 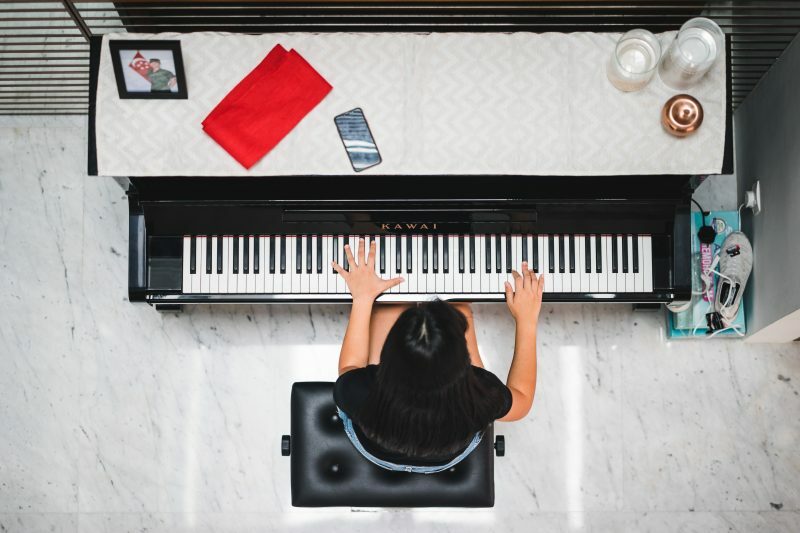 There are many strategies for practicing properly, and there are some excellent tips to be had on this blog post by National Public Radio as well. The most important thing is to support your child, ask about their music lessons, and celebrate every success and milestone in their musical journey!